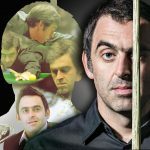 Becky Liggero spoke to English professional snooker player, Ronnie O’Sullivan, OBE, about his recent successes and how he’s become the face of Betcris. 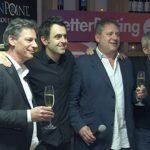 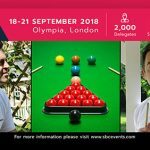 Ronnie ‘The Rocket’ O’Sullivan will be sending delegates ‘Snooker loopy’ at this year’s Betting on Sports conference in London (18-21 September). 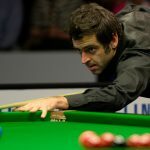 In Becky's Affiliated, famous snooker player in the world Ronnie O’Sullivan talks about betting in snooker & being a brand ambassador for Betcris. 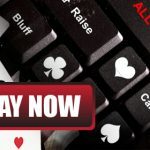 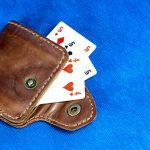 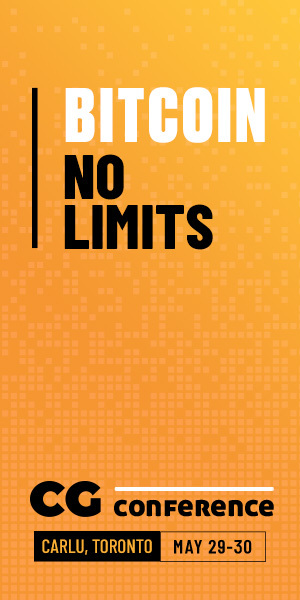 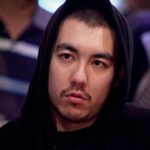 In gambling news, Betfair continue to aggressively market the major sporting events after their Australian sector agreed a three-year deal.